Janice called to the Bar in 2009, she has 13 years previous experience in private practice and as a prosecutor. She also spent 3 years working as a solicitor for the Scottish Criminal Cases Review Commission. She is now a very experienced junior practising principally in the field of criminal law. She has considerable experience of defending and prosecuting cases in particular sexual offences. She is an experienced practitioner in relation to proceedings under the Proceeds of Crime Act 2002. She has experience in representing the interests of parties and of the Crown at Fatal Accident Enquiries arising out of deaths at work, deaths in custody and medical negligence. Janice also has experience of Regulatory Law. In 2015 Janice was appointed as an ad hoc Advocate Depute. 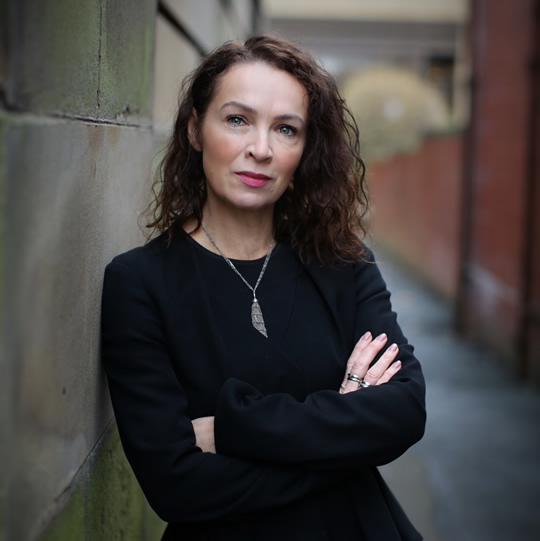 In 2016 Janice appeared in the Supreme Court in relation to a successful appeal of a compatibility issue raised in connection with a provision of the Sexual Offences (Scotland) Act 2009.